Appearance: Creamy white background with light grey veins and a mix of gold. Properties: Colour variations might occur to some extent. 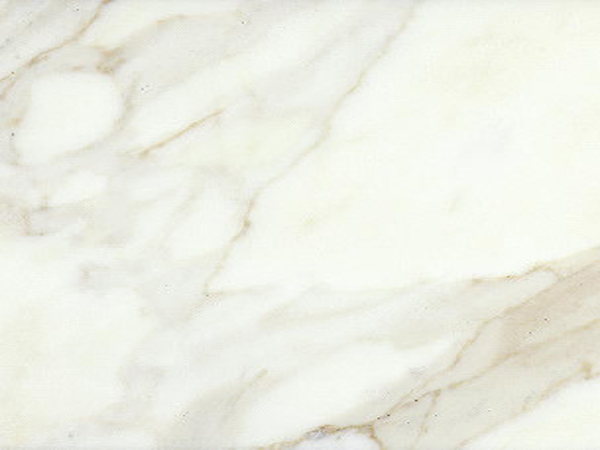 The distinctive characteristic that makes this marble unique is the black pencil veining between the white background and grey veining. It is recommended to seal this stone to extend its longevity. Use: Due to its good wear resistance (class 4), this natural stone is suitable for all internal uses, including floor, wall and stair covering, as well as bespoke stonework, in both domestic housing and in buildings with moderate commercial use. Like most marbles, special care is required for kitchen worktops and other surfaces subject to acid liquids (e.g. lemon juice and vinegar), which would take the shine off and cause discolouration. This phenomenon occurs with all finishes, but is more visible with a polished surface.